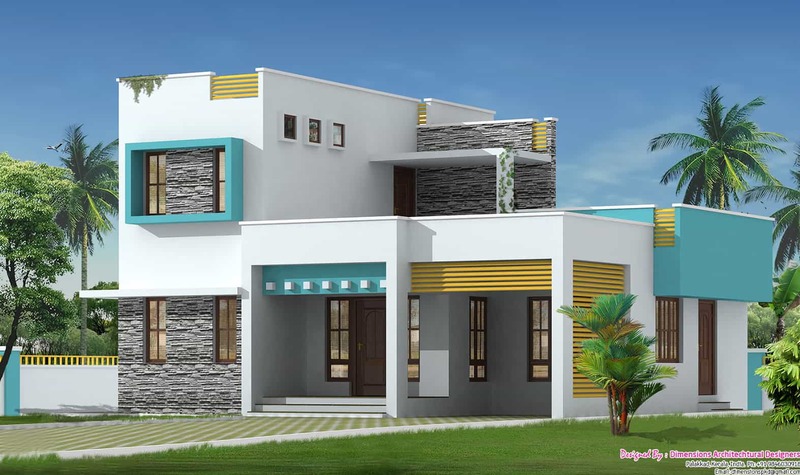 Category Archives for "Two Storey Kerala House Designs"
Very stylish Contemporary 5BHK Villa design at 2600 sq.ft. Cosy 3BHK Villa at 1500 sq.ft. Beautiful Kerala Villa at 1700 sq.ft.